Known internationally for her botanical illustrations of the plants of the American Southwest, Arizona artist Lucretia Hamilton created an immense body of intricate pen and ink drawings depicting the Sonoran Desert Region’s iconic cacti and wildflowers and its lesser known grasses and rangeland weeds. In 1920 Hamilton’s family moved to Sacaton, Arizona, from Virginia, and two years later they moved to Tucson where she was to live for most of her life. At the University of Arizona Hamilton completed a B.S. in botany in 1932 with a minor in art. Her career as a botanical illustrator began there when her professors noticed her precisely detailed laboratory illustrations.  They began asking her to illustrate their journal articles and their books. In order to achieve the level of detail that she wanted in her drawing, Hamilton preferred to work from living plant material instead of dried herbarium specimens. Unlike many illustrators, Hamilton was not reluctant to tackle a complex and well-armed cactus specimen, and she became renowned for her meticulous and beautiful renderings of cacti. Over her career Hamilton’s illustrations appeared in numerous technical bulletins and in 15 books, including Trees and Shrubs of the Southwestern Deserts , Grasses of the Southwestern United States , An Illustrated Guide to Arizona Weeds , Plants That Poison , which she co-authored with Dr. Ervin Schmutz, and Lyman Benson’s monumental work, The Cacti of the United States and Canada . In 1973 two of her cacti drawings, Opuntia microdasys and Echinocactus horizonthalonius, were exhibited at the Hunt Institute's International Exhibition of Botanical Art and Illustration. Hamilton was one of the founding members of the Arizona Native Plant Society, and she remained active in the organization until her death in 1986. In recognition of her contribution to Arizona’s botanical and artistic heritage, in 1998 a new Desert Willow cultivar was named in her honor -- Chilopsis linearis ‘Lucretia Hamilton’. In 2006 she was inducted into the Arizona State Women’s Hall of Fame. The Arizona Women's Hall of Fame was established in 1980 by the Office of the Governor and the Arizona Women's Commission, and the first induction ceremony was held the following year. Research on nominees was conducted annually by the Arizona Library, Archives and Public Records and the Arizona Historical Society. During its first eleven years a total of 63 women were selected for induction. In 1991 support for the Hall of Fame disappeared after the Arizona State Legislature found the induction of Margaret Sanger Slee to be objectionable. For the next 10 years, there were no further inductees, and the Hall of Fame's activities were limited to presentations to community groups about previous inductees. In 2000 the Arizona State Library, Archives and Public Records was allowed to resume the Hall of Fame nominations process, and in 2002 three new inductees were selected. Since then, inductions have been approved every two years. 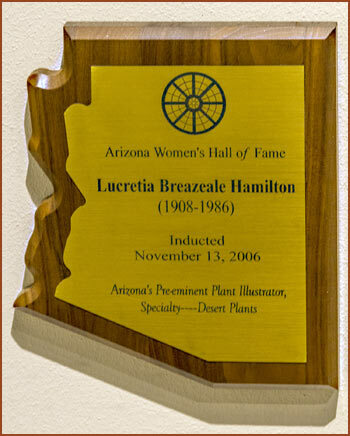 In 2006 five women were inducted, including Lucretia B. Hamilton for her career as Arizona's pre-eminent plant illustrator.